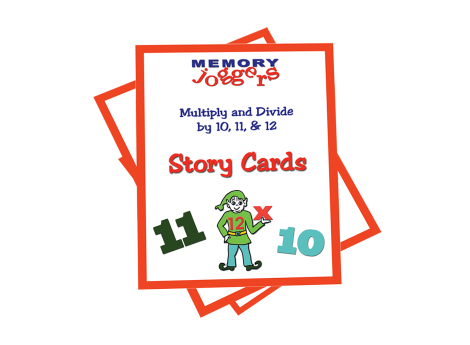 The 10’s and 11’s are fairly easy to memorize, but the 12’s need a story and picture to make the connection. By using the same number associations we used for 0-9, a new character, Telf the Elf, is added with cute stories. 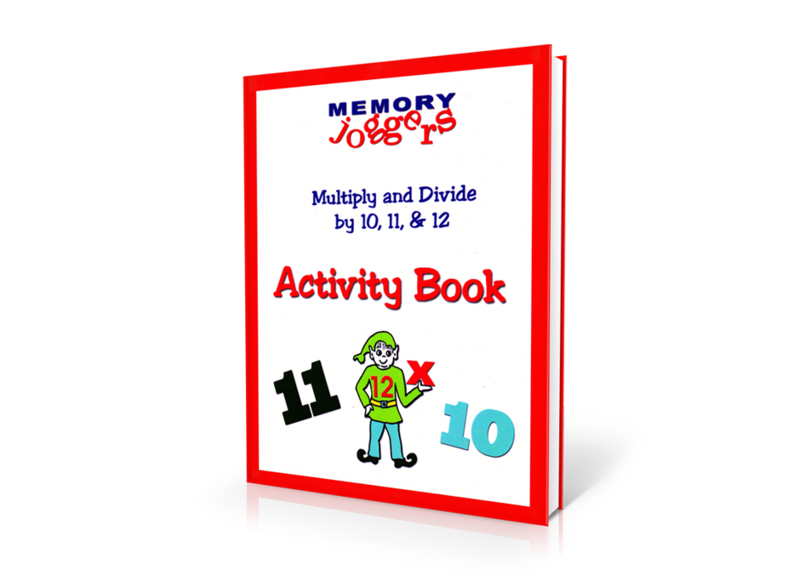 This fun 20-page Multiplication & Division Activity Book is the perfect learning tool for memorizing and reinforcing the upper facts. The many activities will engage children of all ages. Games and puzzles help reinforce the stories and fact families, making learning quick and easy. Also included are Assessment Tests to monitor progress. 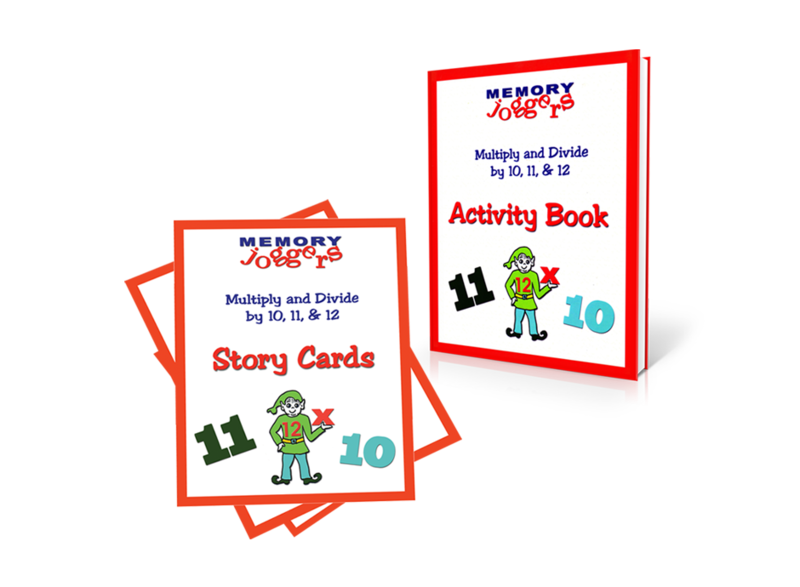 The Parent/Teacher Guide is conveniently located on the first page of the story cards. As with all Memory Joggers products, complete yet simple instructions make the product easy to use.